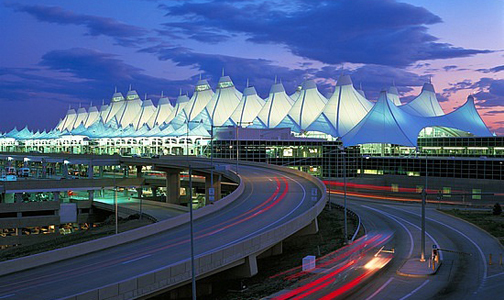 There have been some changes made to the South Terminal Project at DIA. This redevelopment includes a 500-room Westin hotel, a train station at the DIA terminal, a public plaza and a signature train bridge over Pena Boulevard. The plan has been pared down by $150 million to make the total for the project still about $500 million. The hotel and signature bridge have been designed by famous Spanish Architect Santiago Calatrava. The design will need to be modified, Calatrava told airport manager Kim Day “Don’t tell me what to cut. Tell me your budget.” Most likely the new design will eliminate one story of the hotel and remove the office space in the South Terminal Complex. To read more about this story in the Denver Post, click here.